Since their introduction in the early 1960’s, oral contraceptives (OCs) have become one of the most popular methods of contraception. They have been used by an estimated 67 million women in developed countries and 200 million women worldwide (International Planned Parenthood Federation, personal communication). 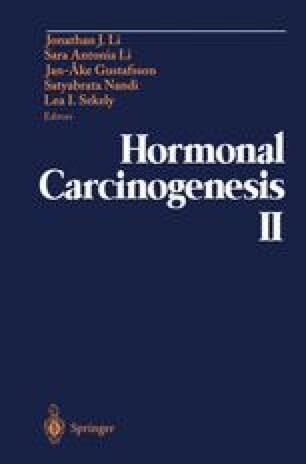 Reports that OC use might increase the risk of breast cancer came first from California (1), and subsequently from Sweden and Norway (2), the UK (3), and elsewhere in the USA (4). However, the results of many other studies, particularly those that included older women, did not suggest an increase in breast cancer risk (5). Nevertheless, some have expressed concern that the use of OCs at an early age, especially before the birth of the first child, may lead to an increase in the risk of breast cancer when women reach middle-age (6).